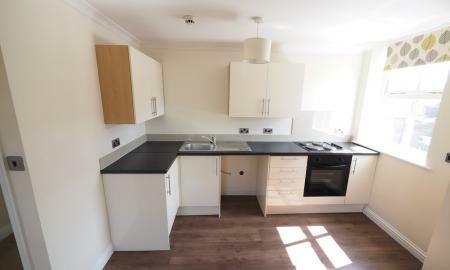 We are pleased to offer for rental this 2 Bedroom, unfurnished, Ground floor apartment. 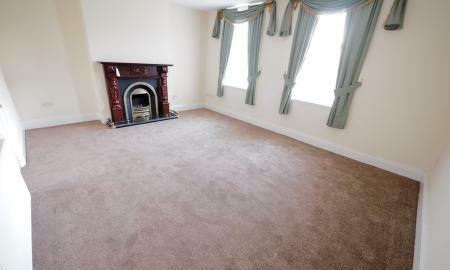 Conveniently located within walking distance of Guisborough Town Centre. 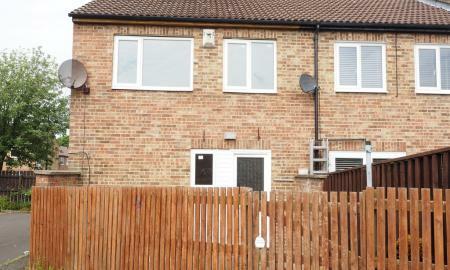 Comprising of Open plan lounge/kitchen, bathroom, gas central heating and double glazing throughout. 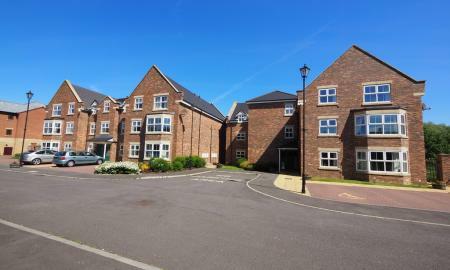 Communal gardens, allocated parking bay and additional visitors bays. 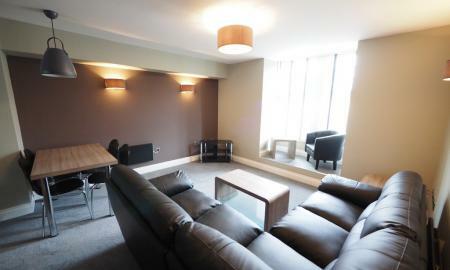 We are pleased to offer for rental this very spacious ground floor 3 bed apartment. 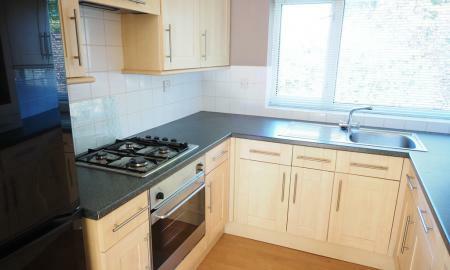 Situated within walking distance of the town centre. 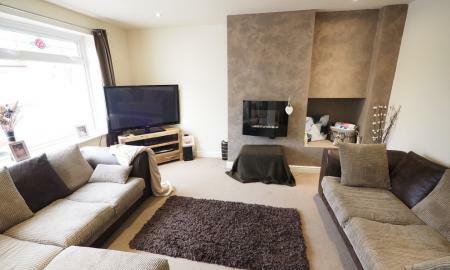 Briefly comprising of master bedroom with en-suite, large living room, kitchen and second bedroom, off road parking and a garage. 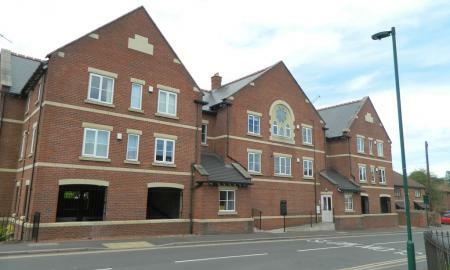 Martin & Co Guisborough are pleased to offer to the market this deceptively large 2 Bedroom first floor flat, which is located in a convenient town centre location. 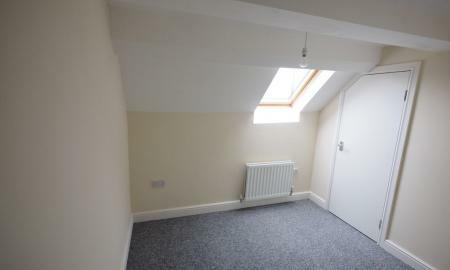 The apartment is unfurnished and benefits from a garden with shared access to the shop below and off road parking space. Viewing highly recommended. 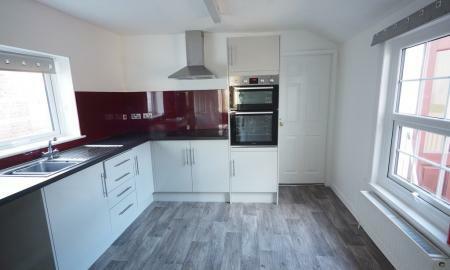 We are pleased to offer for rental this 3 Bedroom unfurnished property with walking distance of Guisborough Town Centre. 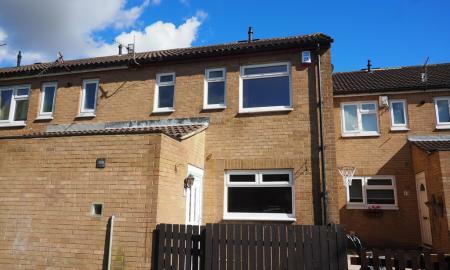 Comprising of entrance hall, lounge, dining room, kitchen, 3 bedrooms, ground floor family bathroom and rear yard. The property benefits from nearby parking via permit. 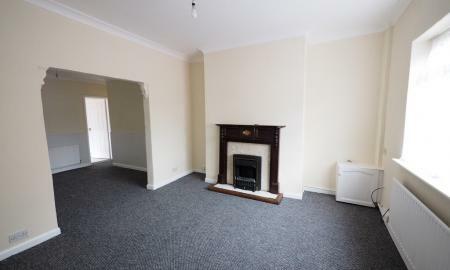 Martin & Co Guisborough is pleased to offer for market this 2 bedroom duplex, unfurnished, first floor flat conveniently situated in a prime town centre location. 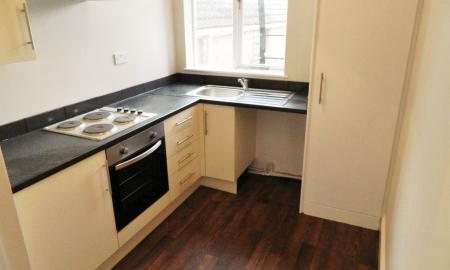 The flat briefly comprises of 2 Bedrooms, kitchen, lounge and bathroom. 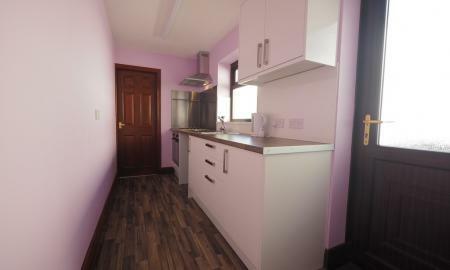 Call 01287 631254 to book a viewing.